Summary: KXIP won the toss and elected to field. KKR scored a decent total of 191 for 7 in 20 overs. Chris Lynn scored 74 runs off 41 balls whereas Uthapa and Karthik contributed 34 and 43 runs respectively. Barinder and Tye took two wickets each for KXIP. 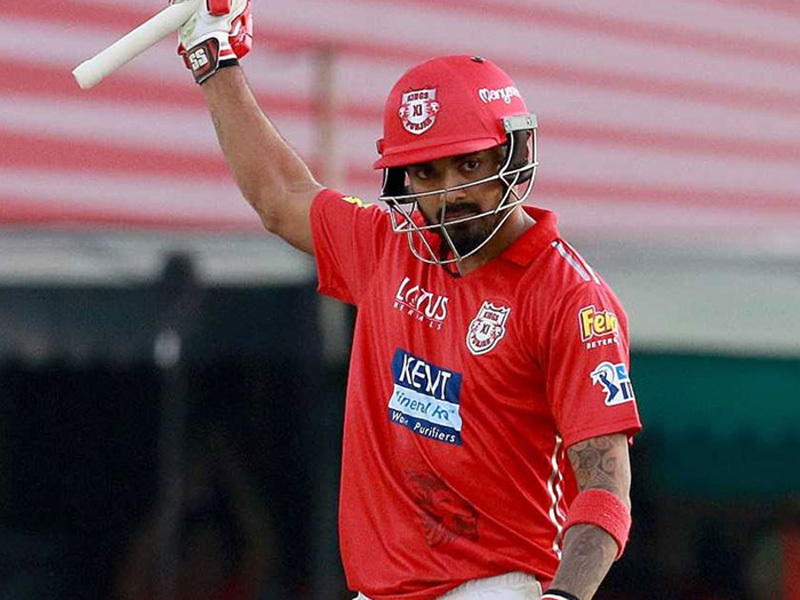 The opening pair of KXIP Lokesh Rahul and Chris Gayle started blasting KKR from start which helped the team score 96/0 in 8.2 overs when the game was interrupted due to rains. Rahul and Gayle scored 60 and 62 each respectively. The only wicket from KKR was taken by Sunil Narine. Due to rains, the KXIP were given a revised target of 125 in 13 overs which they achieved in 11.1 overs and won the match under DLS method. The 18th match between KKR and KXIP held at Eden Garden, Kolkata on 21st April 18 was interrupted by rains and could not be completed. KXIP was declared the winner under DLS method. KKR batted well and were able to score a decent total of 191 runs for 7 wickets. After losing Narine in the second over, Chris Lynn and Uthapa got into the attacking mode and contributed 72 runs partnership for KKR. Chris Lynn scored 74 off just 41 balls with the help of 6 fours and 4 sixes. The skipper Karthik scored 43, but their star batmen Russel could not play longer, scoring just 10 runs. Rajpoot and Barinder from KXIP turned out to be comparatively expensive with ER>10, however Tye did a fantastic job at 30 for 2 in four overs. It was the 3rd successful stint by Chris Gayle yesterday. It was again all about him when KXIP came to chase 192 against KKR. The opening pair Rahul and Gayle started on a complete attacking mode and scored 96 runs in just 8.2 overs when the play was stopped due to rains. 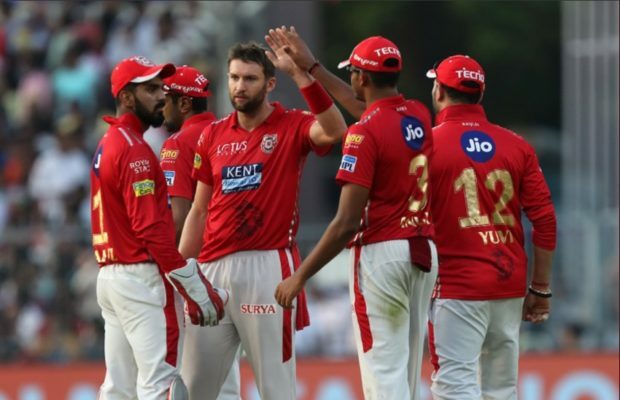 However, when the game was resumed, KXIP were given a revised target of 125 in 13 overs which was easily achieved by them in just 11.1 overs. Gayle scored unbeaten 62 off 38 balls hitting 5 fours and 6 sixes. However Lokesh Rahul was in a different form altogether scoring 60 in just 27 balls hitting 9 fours and 2 sixes. He was also declared player of the match as well. With this win, the KXIP is ruling the points table with 8 points in 5 matches. Their next match will be with Delhi daredevils on 23rd April in Delhi.